The Advanced Propulsion Centre (APC) has opened its 10th funding competition, making up to £30 million available for the development of low carbon powertrain technology in the UK. Since the APC was founded in 2013, it has awarded funding to 36 UK-based projects, all with the aim of developing innovative low carbon emissions technology. With projects valued at nearly £600 million, APC funding has helped vehicle manufacturers and suppliers to develop a number of vital low carbon technologies. 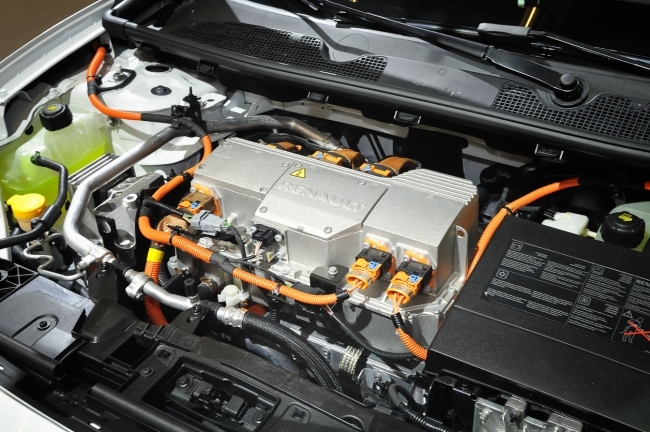 Earlier this year, an APC project enabled Nissan and its partners develop the production process for the new Nissan LEAF’s high-capacity battery. Ford has also been able to develop new low emissions technology, which will go into production on its 1.0-litre EcoBoost engine shortly. For more information on the funding competition, and to apply, click here.